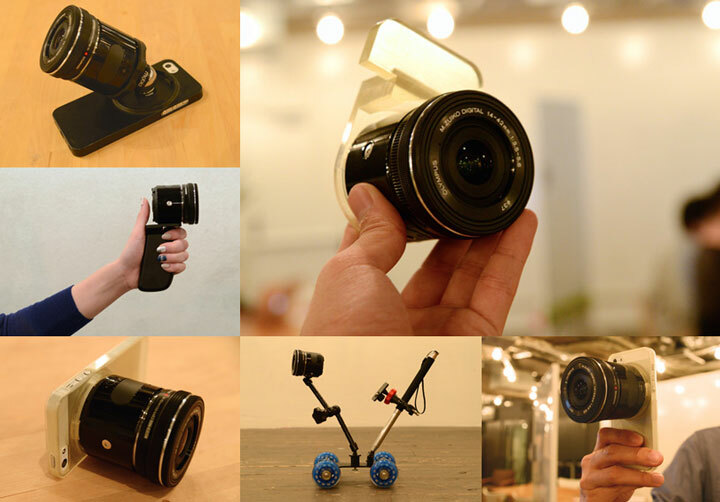 It’s nice to see someone thinking out of the box, apart from camera rumors, announcements, comparisons and reviews. This video is really unique. And let me know that you also think the same,.. will M4/3 system will gonna doe soon? 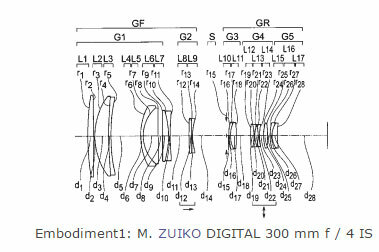 The patent was filed back in November 2013, I don’t think Olympus will now announce a optically stabilized lens now, after introduction of 5 axis image stabilization system in its cameras. 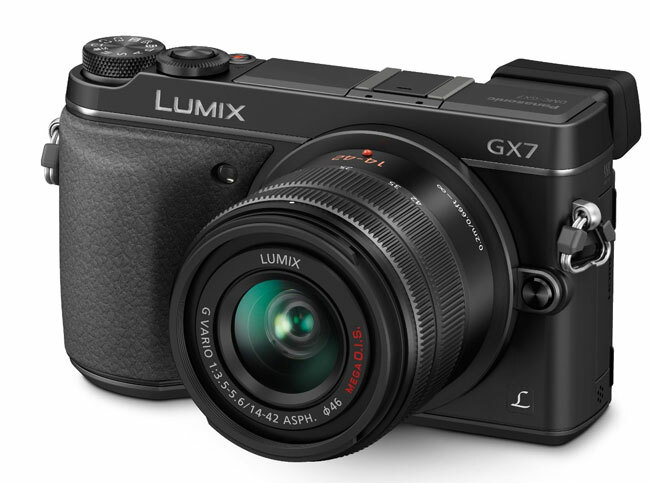 Panasonic G7 camera is rumored to announce soon, the camera will feature moderate upgrade over the core specification when compared to the current G6 camera, no new sensor is coming for the G7 camera for sure. 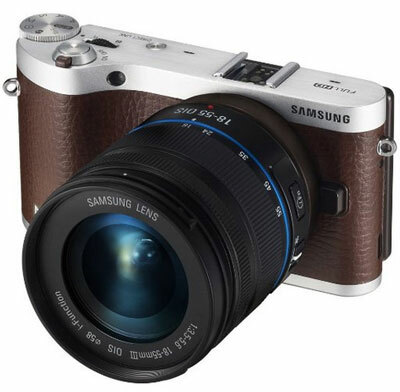 At a price of compact camera you are getting large APS-C sensor camera with Hybrid Auto-Focus and Powerzoom lens. 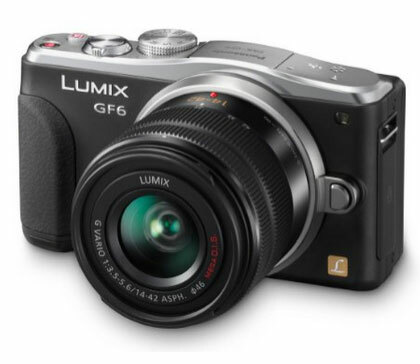 Panasonic GF6 is third in our list since it is using M4/3 sensor, smaller than APS-C… but overall the specification look good at an affordable price. 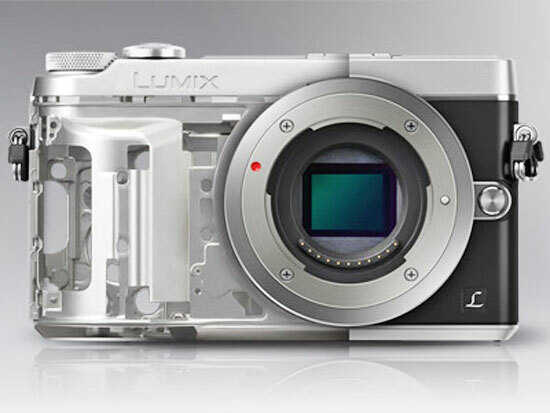 According to the latest rumors Panasonic will going to announce a entry level mirrorless camera with a option to record 4K video, the affordable camera may be announced at CP+ show 2015, but we don’t any confirmation about the specification or the arrival date of the camera yet. 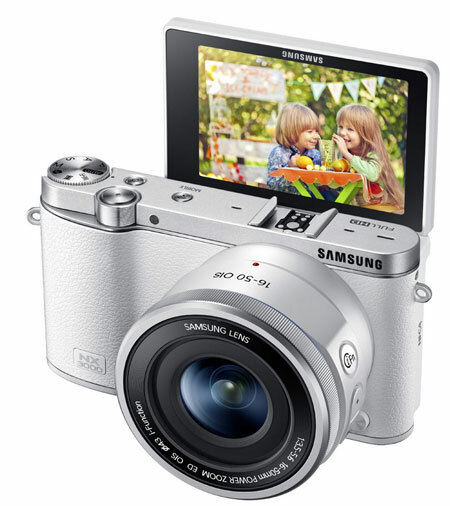 The other entry level camera that also rumored to announce at CP+ show is a non MFT camera that doesn’t record 4K video, so what we have is a two entry level mirrorless camera coming in Q1 of 2015. 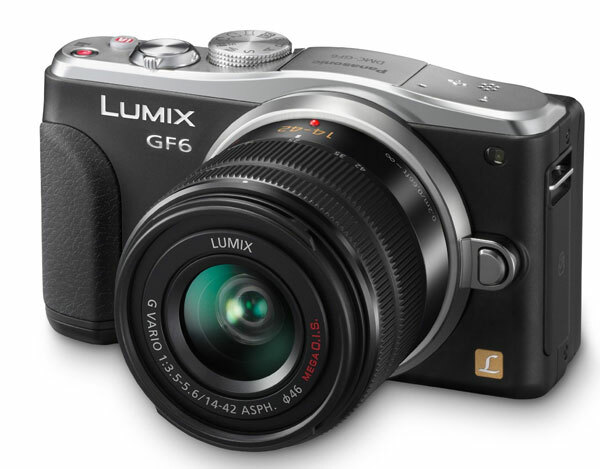 Panasonic may update the current GX7 camera with GX8 that may feature a option to record 4K, the other entry level series camera that may arrive is Panasonic GF7 (successor of GF6). 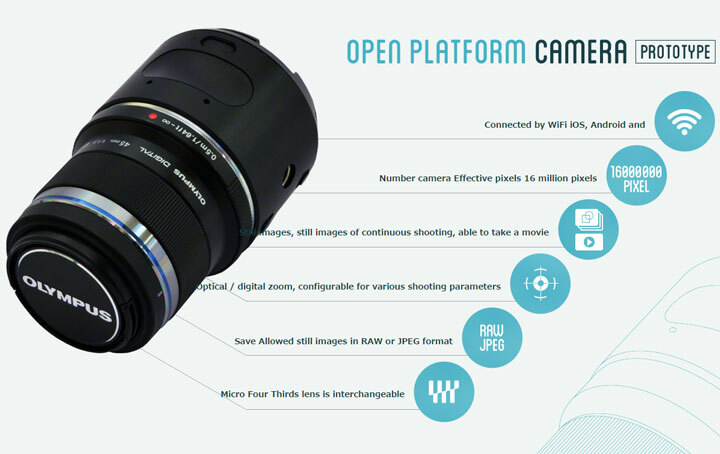 The smartlens features 16 megapixel sensor M4/3 sensor inside, however we don’t know that the Smart lens mount features a PDAF sensor or a contrast based sensor, RAW and JPEG formats available and WiFi connectivity allows users to share images and videos seamlessly. 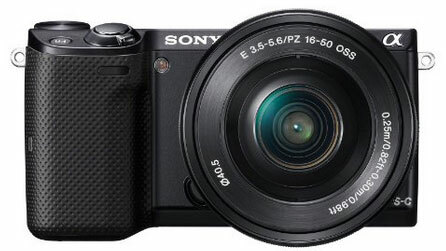 We don’t know the expected announcement date of the product but we may see some signs on CES 2015.
if we compared the rumored specification of E-M5 II with existing E-M5 camera.. we don’t see any strong reason your upgrade current E-M5 camera. 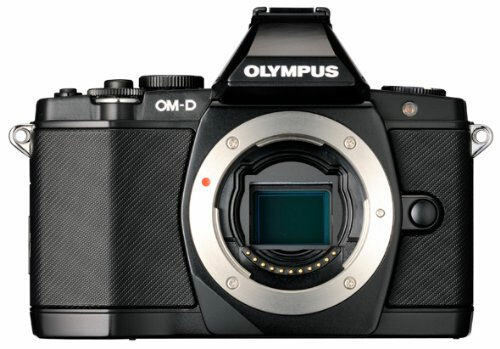 Stay with us on Facebook and twitter to get more news and latest Olympus rumors.